It’s finally arrived! 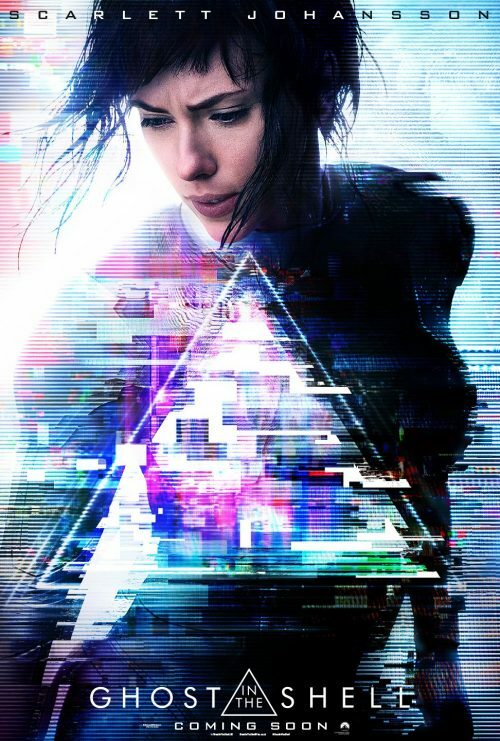 The first amazing trailer for the upcoming live action version of Ghost in the Shell! From a fan, I was worried about how it was going to go but this trailer has blown any worries right out of the window. It’ll be an interesting mix of what fans know well. The opening, making of the cyborg as well as other pieces that you can see in the trailer. There are other pieces in the trailer as well to make you wonder where it’ll go. A mix of the original manga, the classic 1995 film, Stand Along Complex and the sequels.